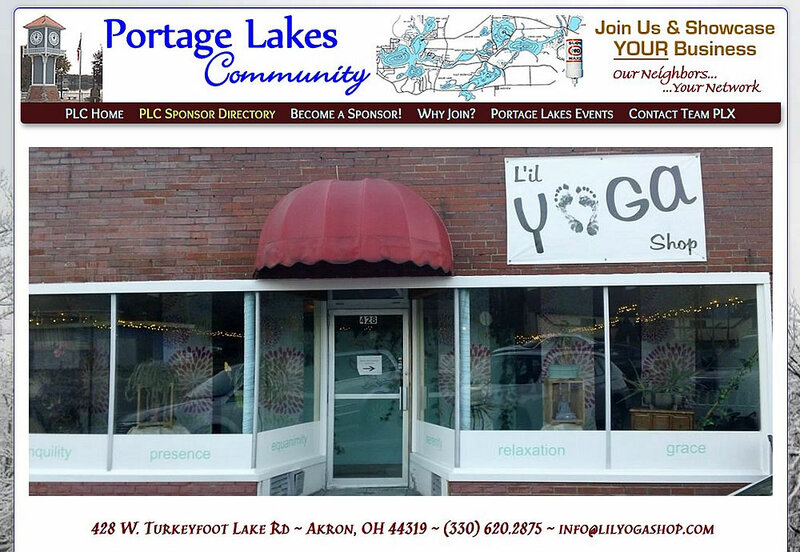 Are you local to Portage Lakes? Find out how you can become a PLC Sponsor TODAY! 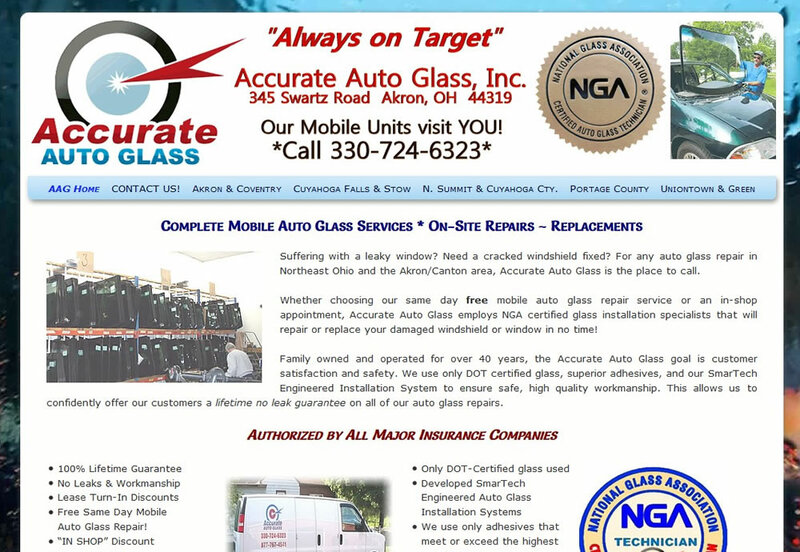 Auto glass specialists, including windshield & window repair and replacement, window leaks, & body shop services. Mobile units come to you. Visit Our Team PLX Website! Specializes in asphalt maintenance. We keep your driveway, parking lot, path or any other asphalt surface safe, protected and looking gorgeous! 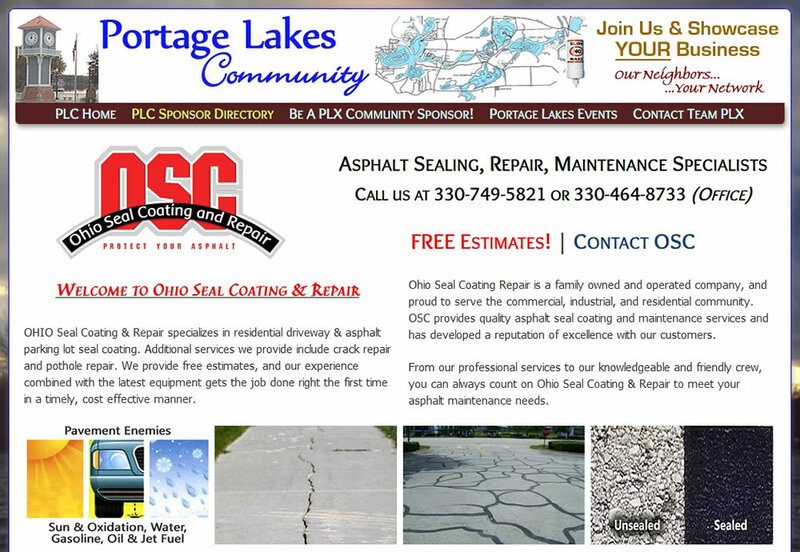 We also provide crack repair and pothole filling services. 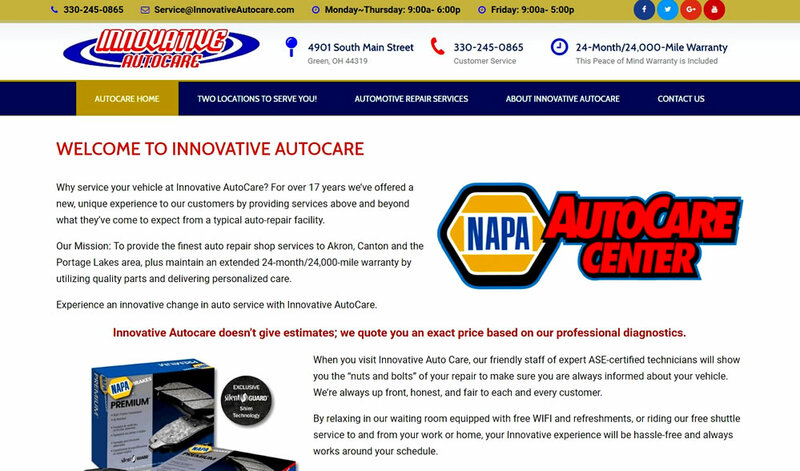 Proudly offers an 24-month, 24,000-mile warranty on your auto repairs. Owner Jeff Goodwin welcomes PLX locals for all of your auto service needs. There’s always time for tea at Marge’s Place! 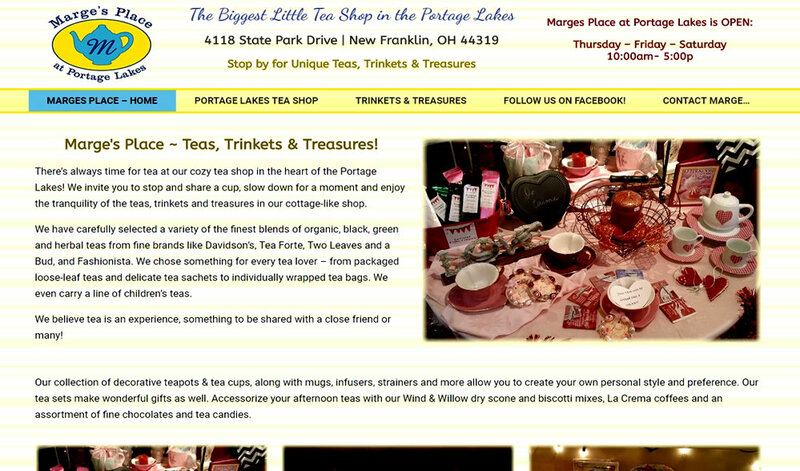 We invite you to share a cup and enjoy the trinkets and treasures in our cottage-like tea shop. View Our Team PLX Website! Lakefront property in the Portage Lakes? You know – or will know – John Scaglione. A leading realtor in Ohio, John knows where your lakefront dream home is. Looking for Fitness Classes? 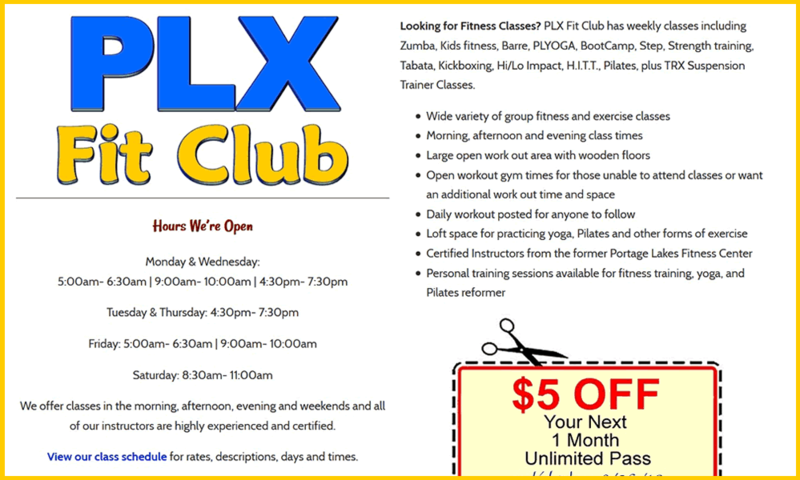 PLX Fit Club has weekly classes including Zumba, Kids fitness, Barre, PLYOGA, BootCamp, Strength training, Tabata, Kickboxing, Hi/Lo Impact, Pilates, plus TRX Suspension Trainer Classes. 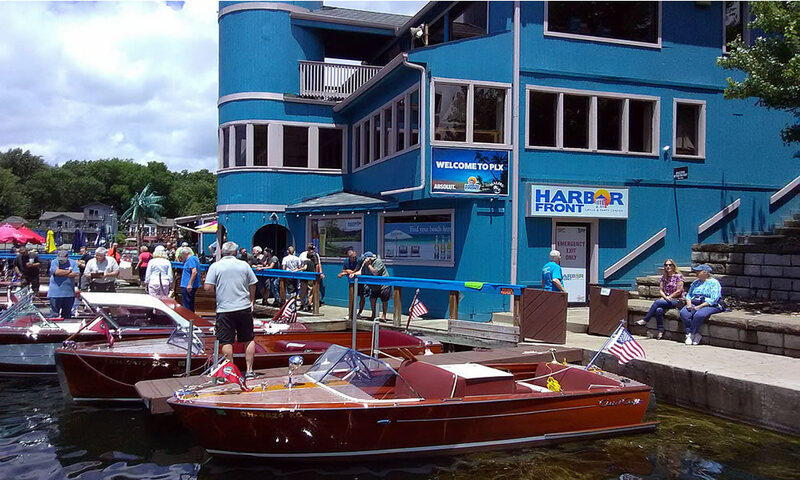 Harbor Front Grille & Party Center is a great place to go for lakeside dining. Arrive by water or by way of Portage Lakes Drive and enjoy their many craft beers and casual menu. This great organization does a LOT of great things around the Lakes, including the annual Rose Remembrance Day and the sledding Santa’s you see headed down Rte 619 every year. 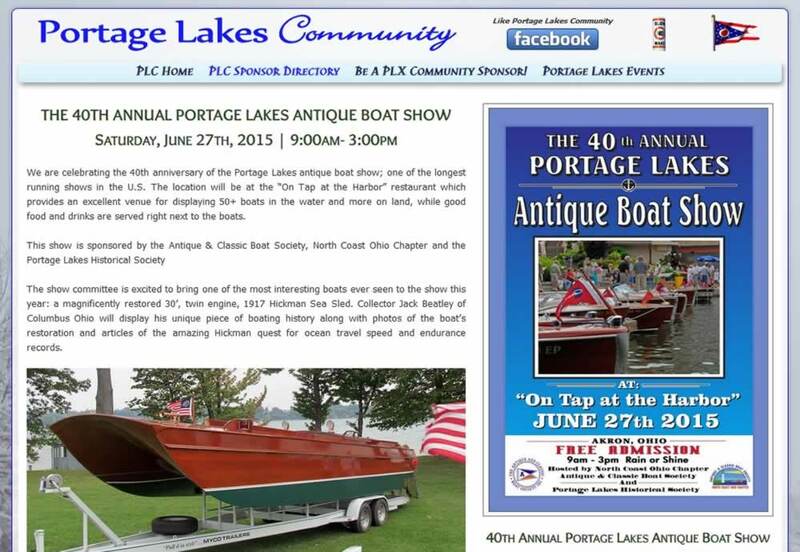 2017 will make the 42nd Anniversary of this incredible boat show at the Portage Lakes. Take a look at the style from ‘way back when’, but don’t miss it! A warm and welcoming eclectic yoga studio with energy and character. Two yoga rooms offering many different levels of yoga, meditation and alternative holistic therapies. Yoga classes are offered for every level and ability of practice. 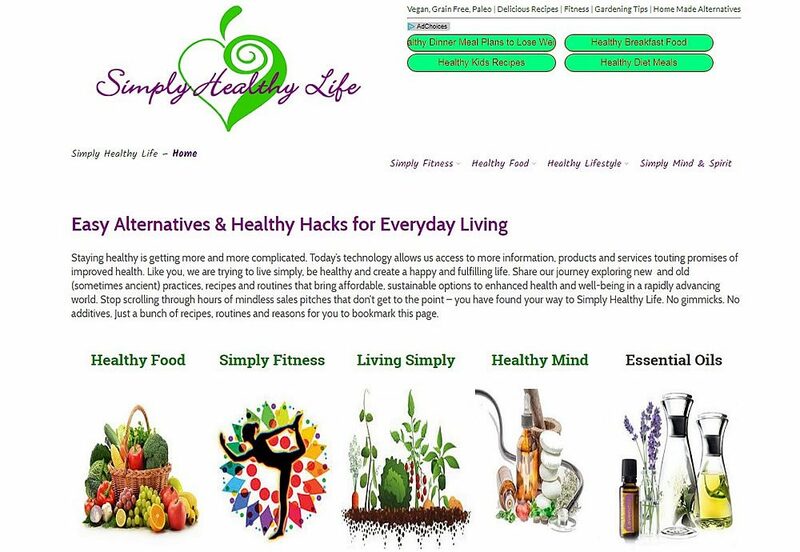 Like you, we are trying to live simply, be healthy and create a happy and fulfilling life. Share our journey exploring new and old (sometimes ancient) practices, recipes and routines that bring affordable & sustainable options to optimum health and well-being. 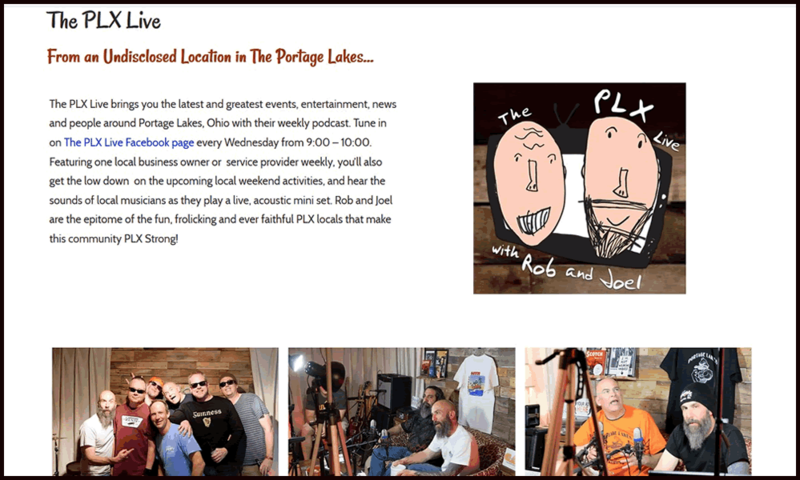 Join The PLX LIVE podcast! 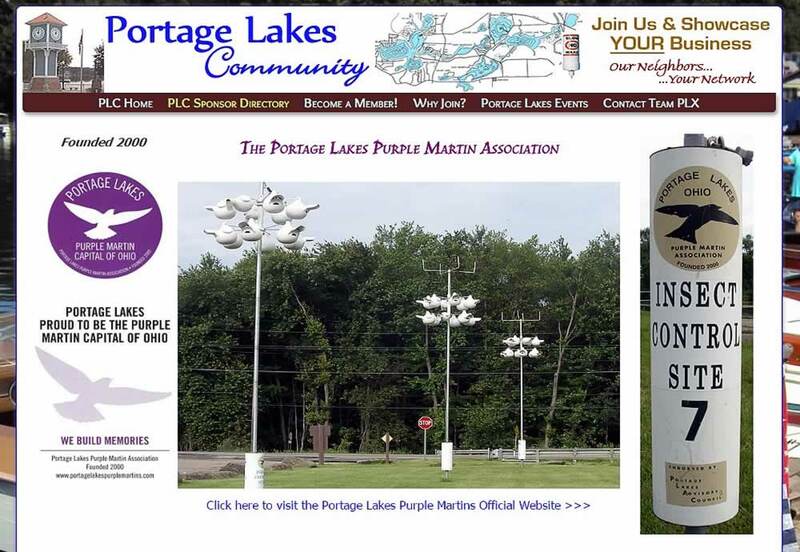 Portage Lakes is Purple Martin Capital of Ohio! With their white pod-like homes around the lakes, these acrobatic birds eat thousands of bugs daily, making our lakes a more comfortable place. 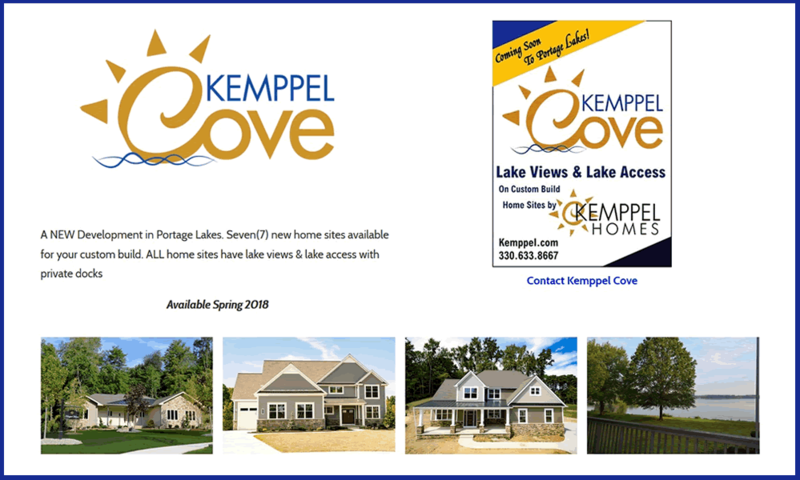 Kemppel Cove Homes is a NEW development bordering the south shoreline of Turkeyfoot Lake. Seven (7) sites available for your custom build. ALL with lake views & lake access with private docks. 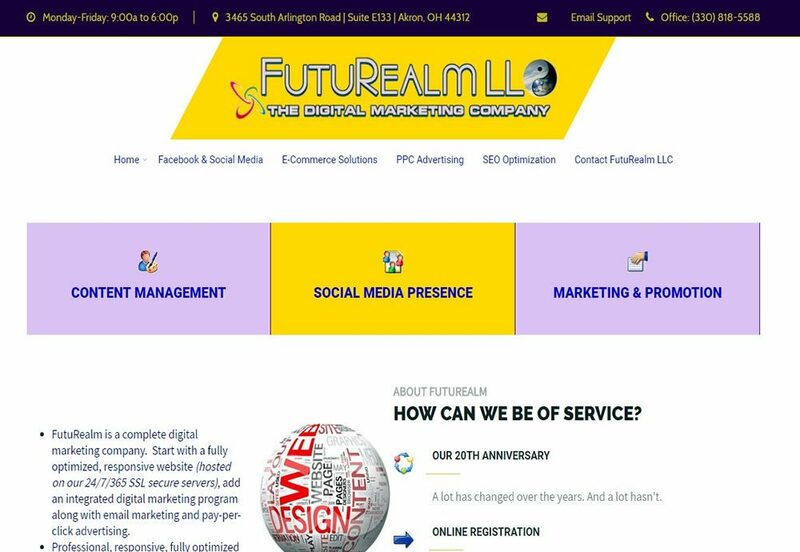 Proud to be your local Portage Lakes web design company, this website community was created just for the Portage Lakes area and it’s local businesses. No smoke and mirrors, just a great digital management team.